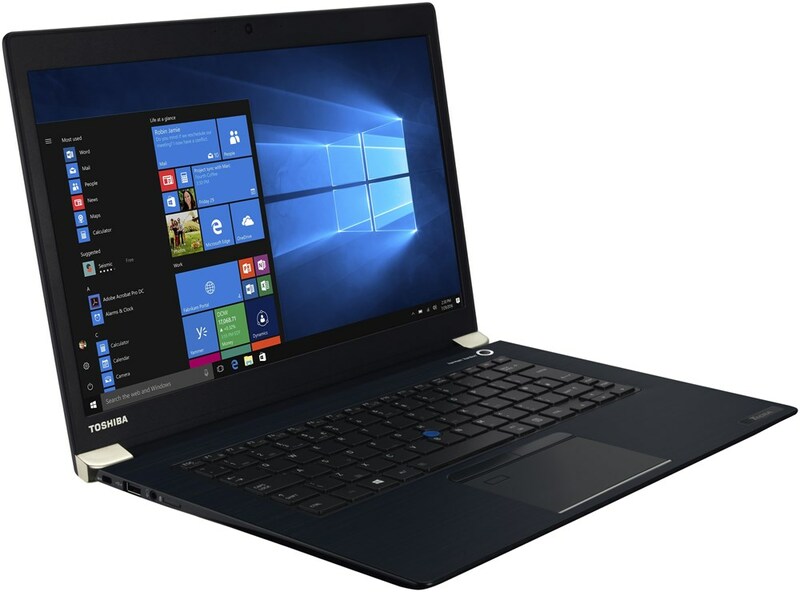 alaTest has collected and analyzed 1390 reviews of Toshiba Satellite L670. The average rating for this product is 4.1/5, compared to an average rating of 4.1/5 for other products in the same category for all reviews. Reviewers really like the size and keyboard. The performance and usability are also mentioned favorably. There are some negative reviews about the touchpad and energy efficiency, while there are some mixed reviews about the connectivity. We analyzed user and expert ratings, product age and more factors. 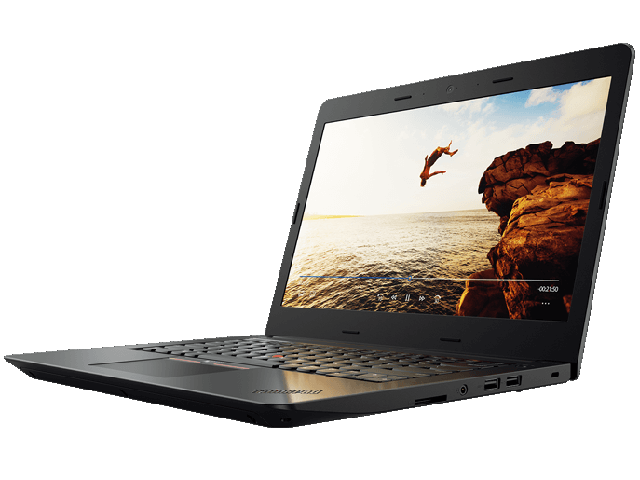 Compared to other products in the same category the Toshiba Satellite L670 is awarded an overall alaScore™ of 84/100 = Very good quality. A good-value, large-screen laptop. Its only weakness is gaming performance. Office assistant A simple office assistant which focuses on what's important. Graphics, docking options and subwoofers are superflous here. Instead, this unit provides a matt 1.600x900 pixel display and perfect ergonomics. Big-Screen Office for everyone? Has been returned to manufacturer twice regarding fault with screen. The is still occurring but the warranty has expired. Nice look and does what I expected. couldnt really ask for more for the price-better than my sister's macbook air, at a fraction of the price.